There currently is not much information known about these non native snails. What is known is they compete with native snails for the same resources and they often die off in large numbers in the summer. The snails are not very tolerant of low oxygen levels and warming water which are the causes of the large die offs. Chinese Mystery Snails are a food source in Asia. They are actually the same snails that are used for escargot. They were first imported to the United States in 1891 in San Francisco, California and have spread from there. 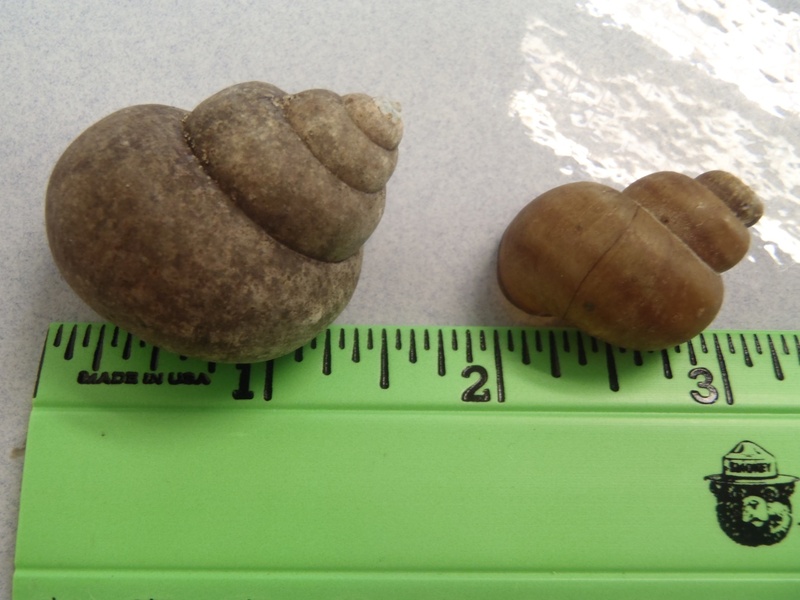 Banded Mystery Snails were first introduced in the Hudson River and they are originally from the Southeastern United States.